Be Green; Please Print a Route Sheet! To save paper a very limited number of route sheets are printed before the rides. Where possible, to be sure you get a route sheet please print your own by clicking on the links below. To be determined at ride. Veronica, Guy, Me, Richard, Patty and Kevin on a Mt Eden-Pierce bike ride January 29, 2011. 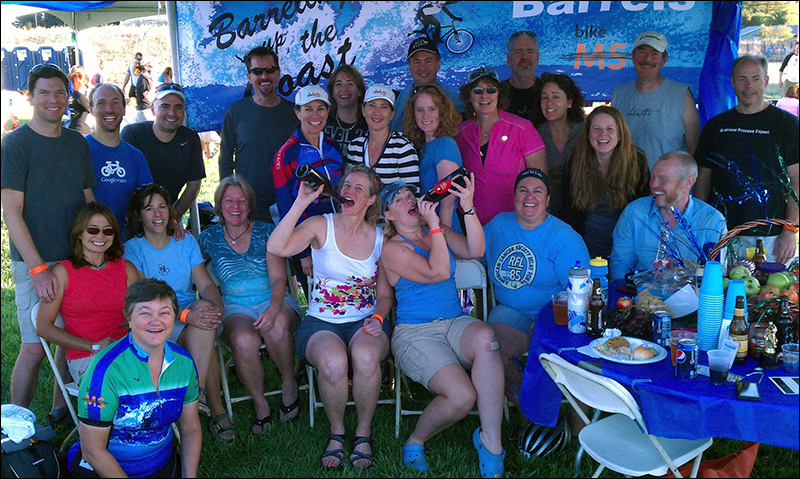 An off season mellow ride, 30-ish miles! It is supposed to be 71 degrees! Directions: Take Hwy 87 south. Left, behind the apartments, into the Light Rail Station parking lot. ACTC equivalent rating 3 LM (some not too crazy climbing, but climbing) that will do Llagas/Willow Springs. Meet at the Park N Ride near Coleman and Wynfield. Burrito stop near end of ride. Rain may cancel ride. 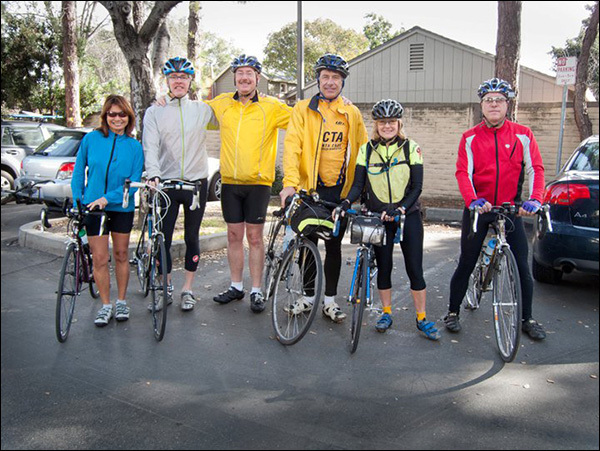 Morning ride, 10 a.m., January 22nd at Los Gatos Park and Ride! Possible Burritos and Beer after for lunch at Una Mas! You are currently browsing the archives for the Off Season Rides category.